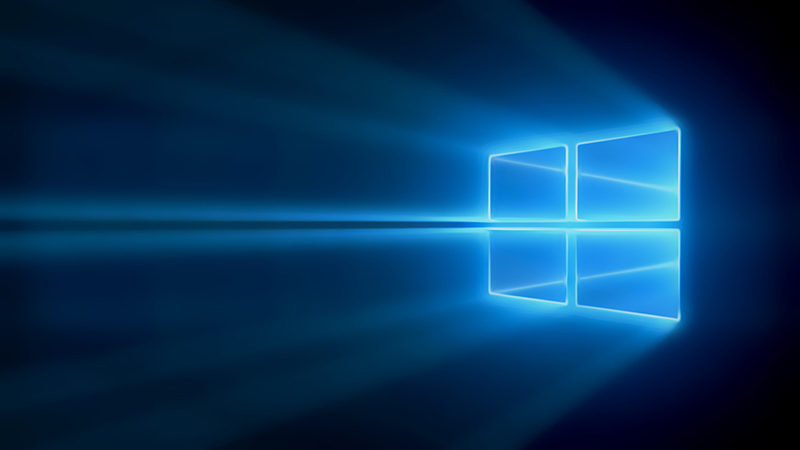 Windows 10 is officially no longer available as a free upgrade to Windows 7 and 8.1 users as of 29 July. There may still be a way for you to upgrade for free, according to a report by ghacks. This follows a launch of a new Windows 10 website, specifically for customers who use assistive technologies. 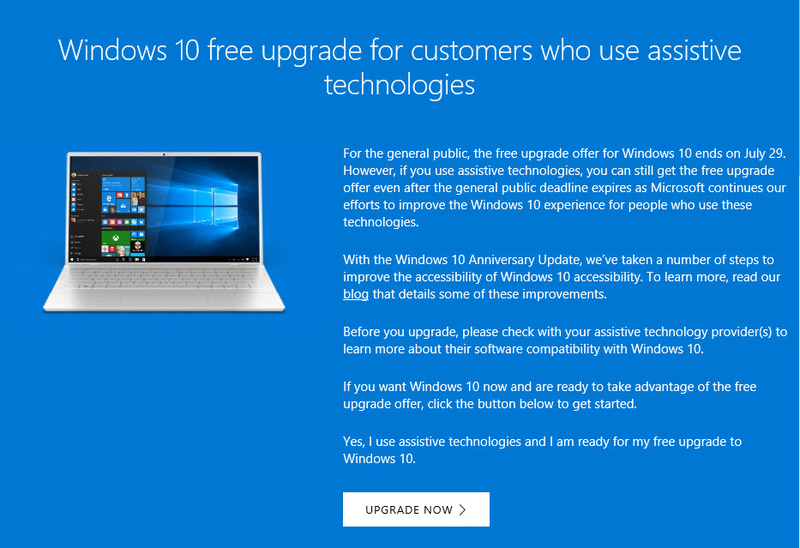 For the general public, the free upgrade offer for Windows 10 ends on July 29. However, if you use assistive technologies, you can still get the free upgrade offer even after the general public deadline expires as Microsoft continues our efforts to improve the Windows 10 experience for people who use these technologies. 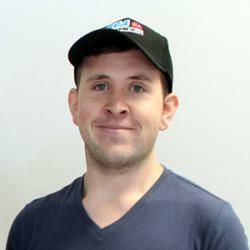 Microsoft made it clear that it is not restricting access to specific assistive technologies. In fact, the company is not restricting access at all. You do confirm however that you are using assistive technologies with a click on the upgrade now button. If you want Windows 10 now and are ready to take advantage of the free upgrade offer, click the button below to get started. Yes, I use assistive technologies and I am ready for my free upgrade to Windows 10. For those of you who would prefer to pay for a copy, you can expect to pay at least R1,399 for a copy of Windows 10 Home. Alternatively you could pay R2,299 for a copy of Windows 10 Pro.